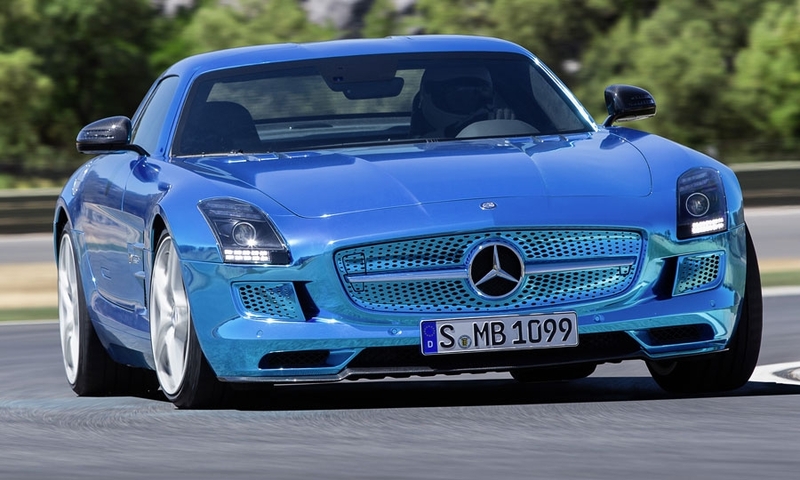 Mercedes-Benz has kicked off a high-stakes bid for electric performance car supremacy with the unveiling of the production version of the SLS AMG Coupe Electric Drive at the Paris motor show. 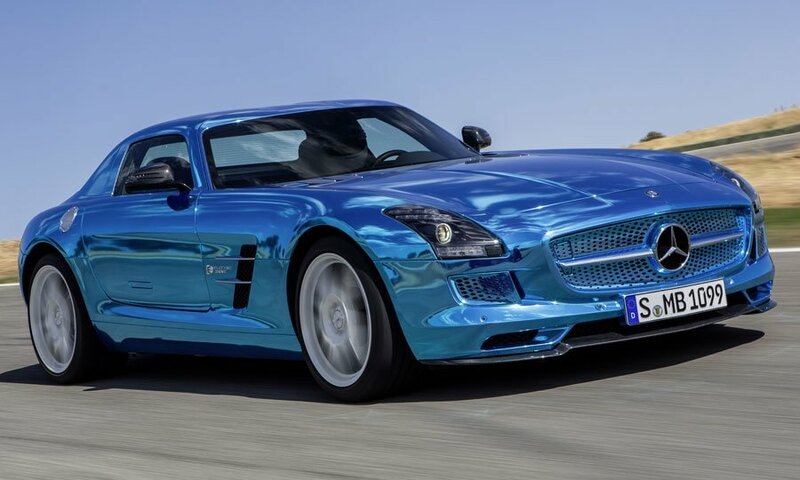 Priced at the equivalent of $540,000 in Germany, including a 19 percent sales tax, it is Mercedes-Benz's most expensive road car to date. 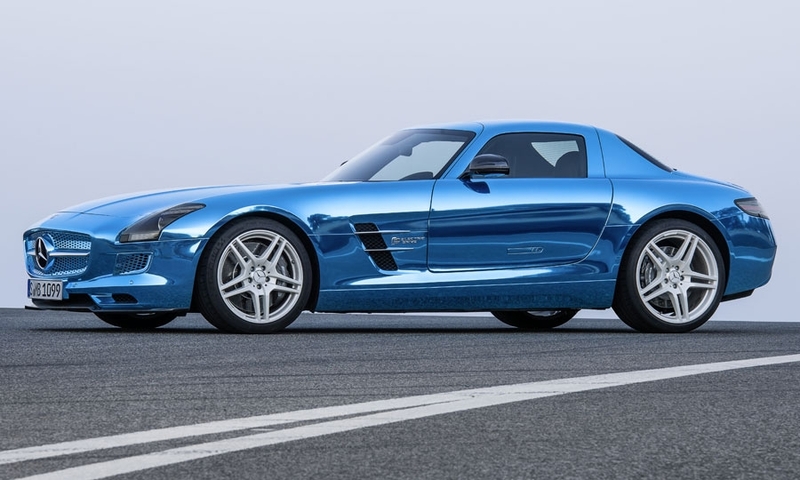 Described as the world's most powerful series production electric car, the SLS Electric Drive shares its exterior styling, including signature gullwing doors, with the gasoline-engined SLS AMG introduced in 2009. 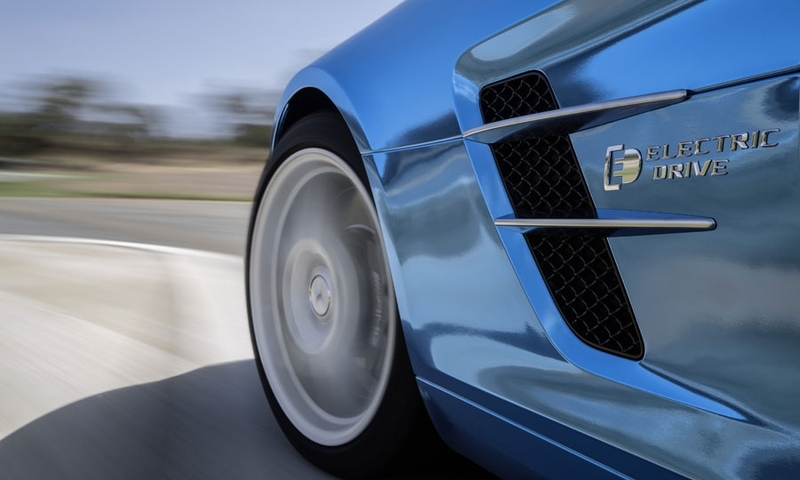 Apart from some small changes to the styling of the grille insert, the biggest clue to the car's electric driveline is the absence of exhaust pipes. 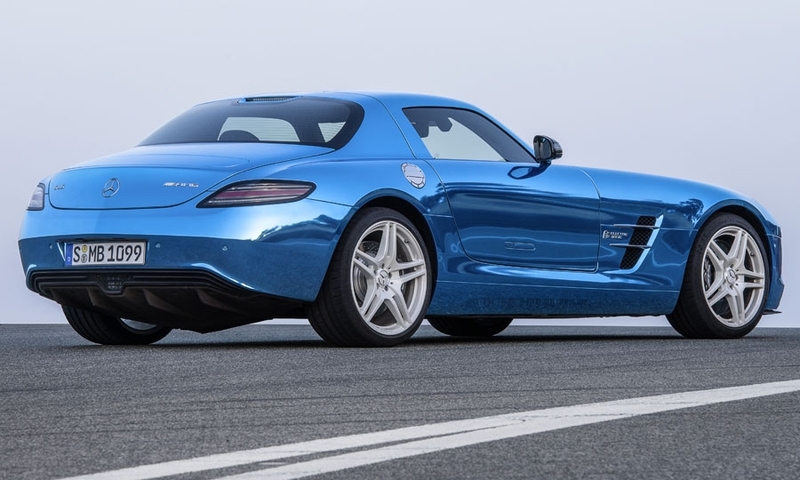 The SLS Electric Drive uses a high-tech driveline consisting of four synchronous electric motors-one at each corner-providing it with permanent four-wheel drive.